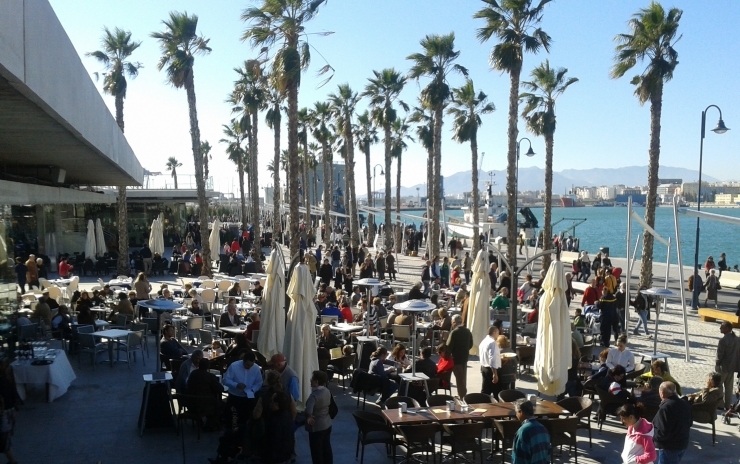 The cruise activity in the port of Malaga accelerates from next week. The recently renovated Piers of these facilities receive in March a total of 19 cruises, a number that reflects the start of the season in this sector. This movement of vessels will bring around 26,000 travellers who will visit the tourist attractions of the capital of the Costa del Sol. The most intense day will be the 15th of March, when three cruises with over 4,300 passengers will be mooring at the same time in the facilities of the port of Malaga. 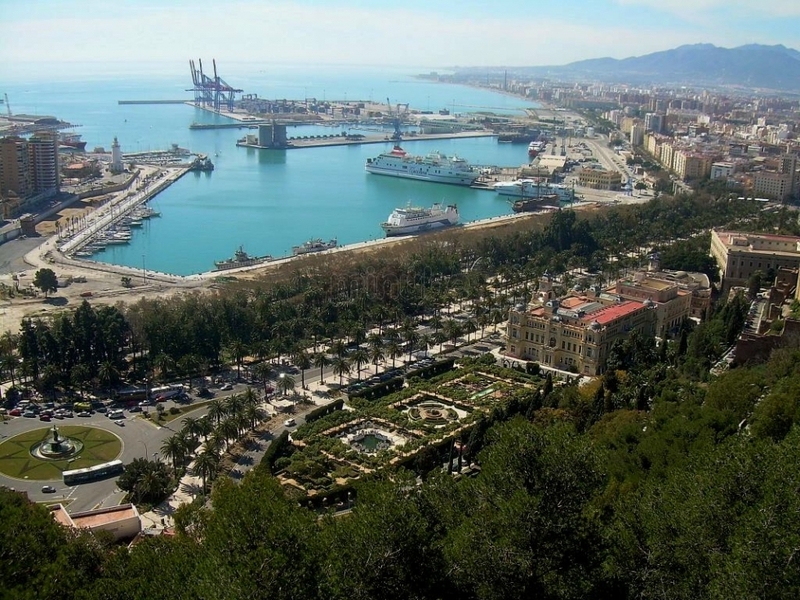 Also a group of American shipping companies have shown interest in increasing their scales in Malaga in the coming years, as well as positioning new vessels based at Malaga seaport, i.e. departing and returning to the facility. These shipping companies are Carnival, Royal Caribbean, Azamara, Celebrity Cruise Line, Norwegian Cruise Line and Oceania-Regent Seven Seas Cruises, as well as Holland America Cruise Line, Seabourn Cruise Line and Windstar. All these companies plan for this year more than 60 visits to Malaga, between transit stops and departures. Recent renovations and improvement projects in the port of Malaga have been very well received by the various cruise companies. For example, customers of “Carnival” provide an index of satisfaction regarding the destination of 8.55 on nine; a score similar to that of Holland America, with 8.4 on nine, while the Windstar clients were “delighted” with Malaga.